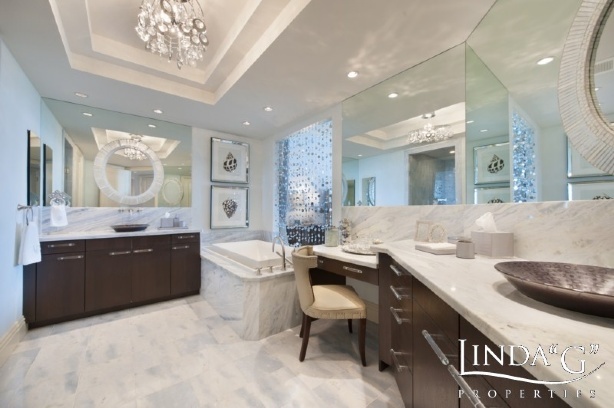 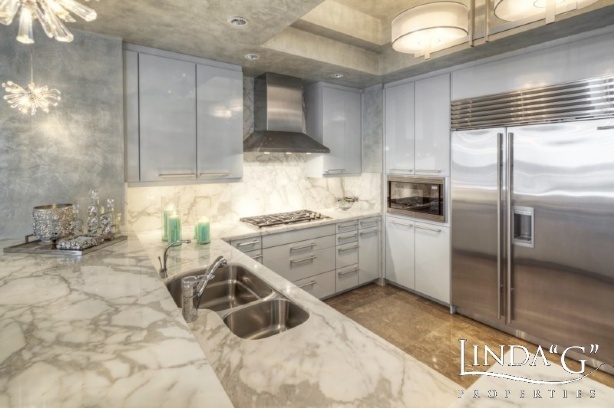 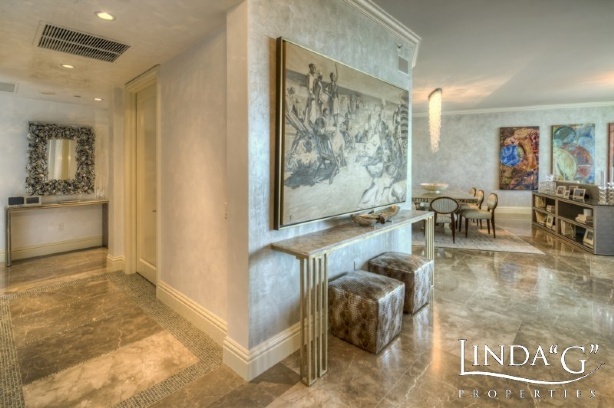 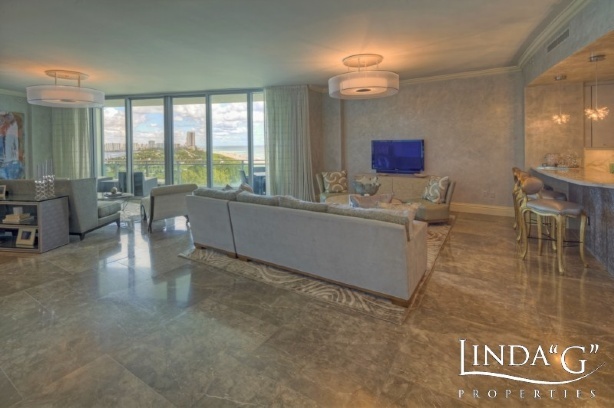 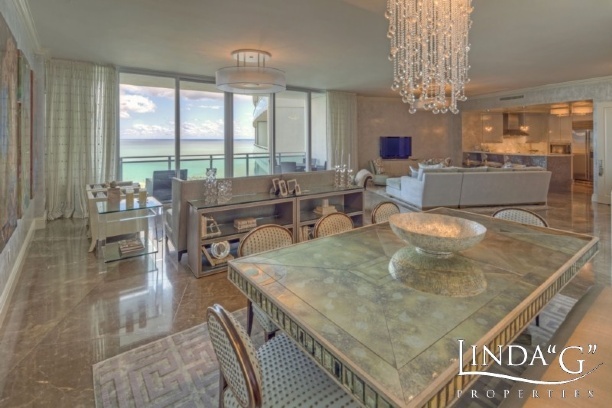 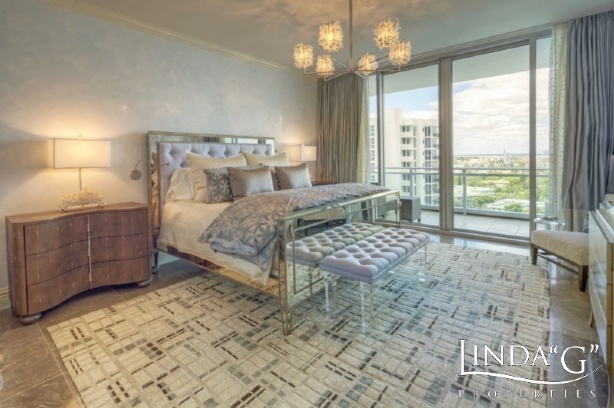 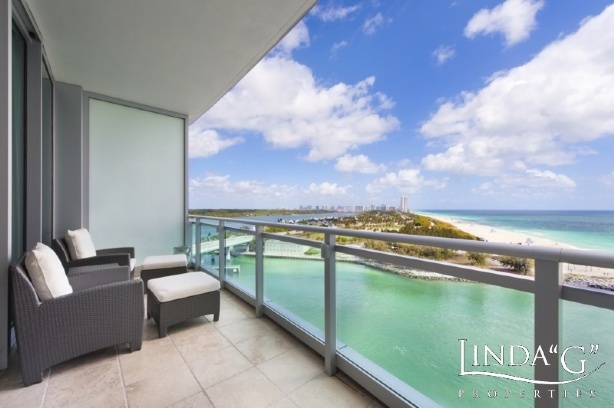 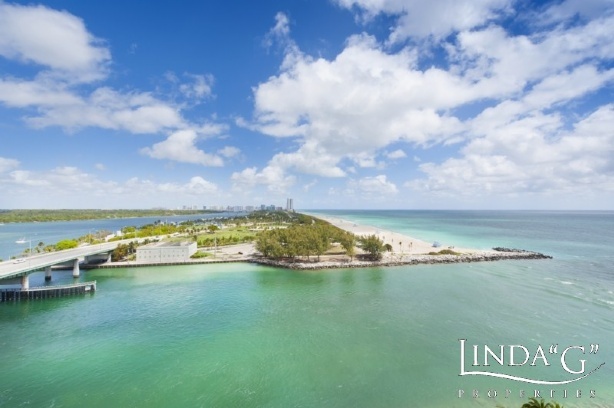 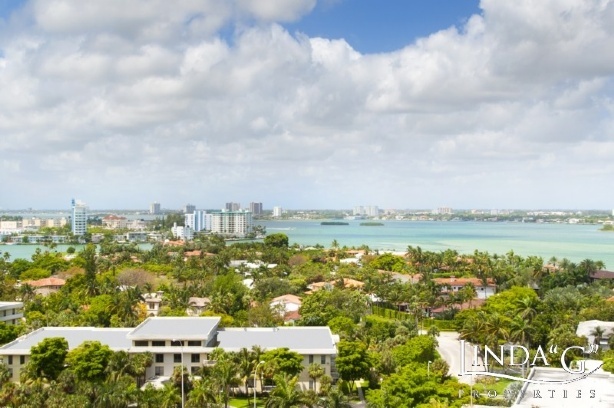 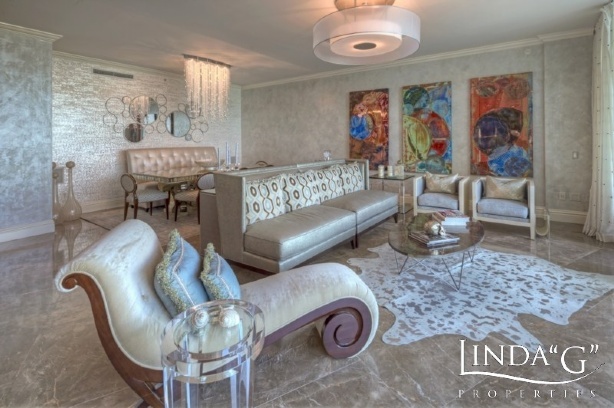 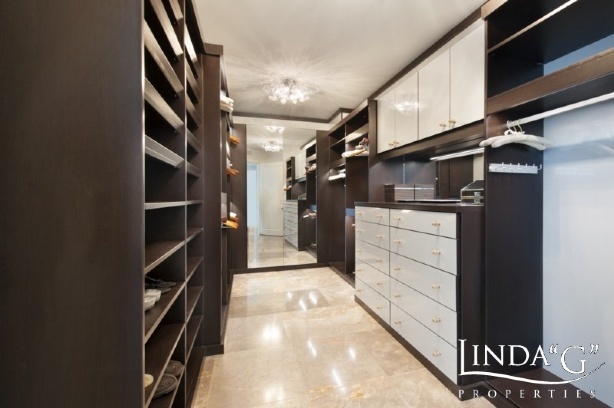 ONE Bal Harbour #904 - A stunning oceanfront 3 bedroom 3.5 bath retreat, offered fully furnished. 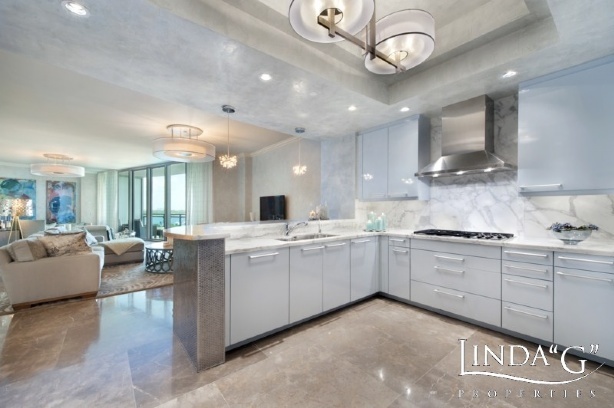 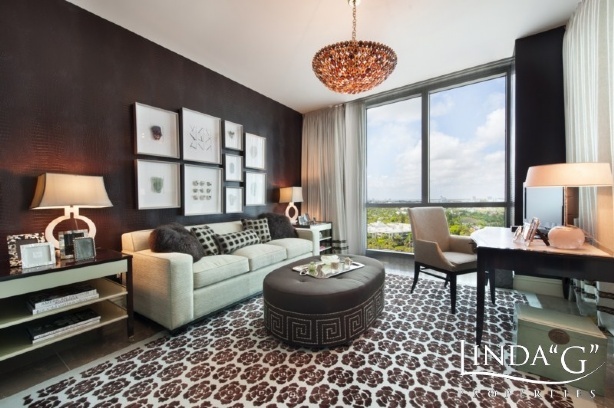 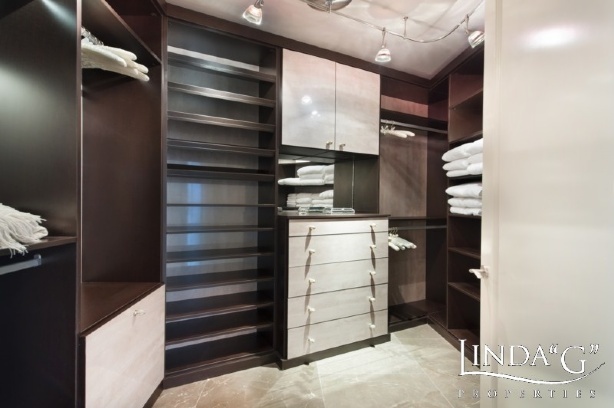 Turn Key sky home with unparalleled level of finishes. 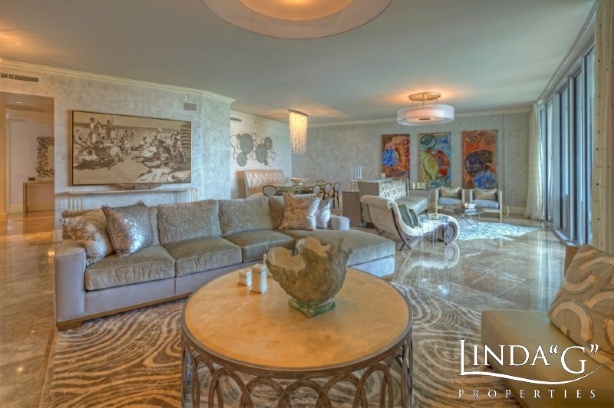 Promises to impress the most discerning buyer! 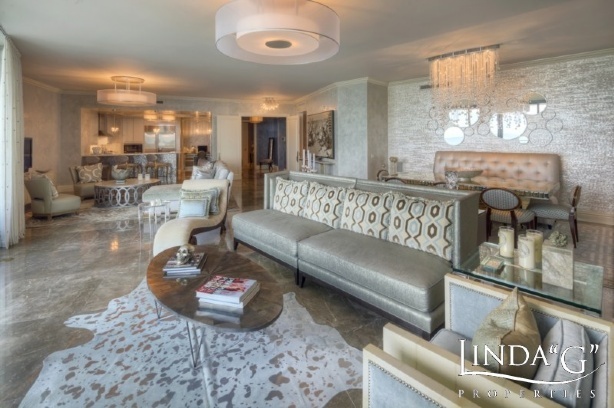 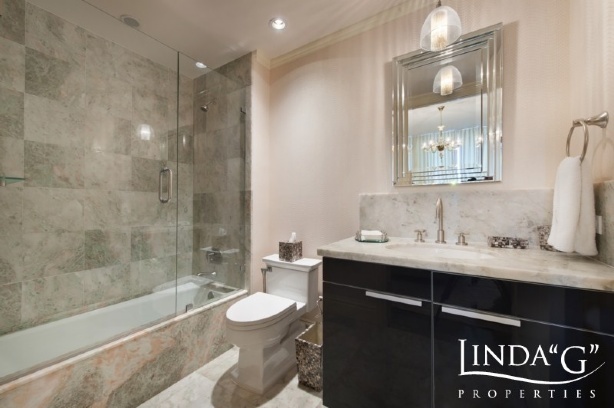 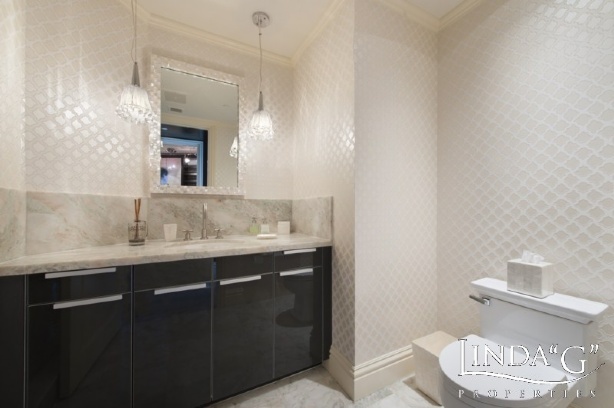 Ready to move in & begin living in the lap of luxury. 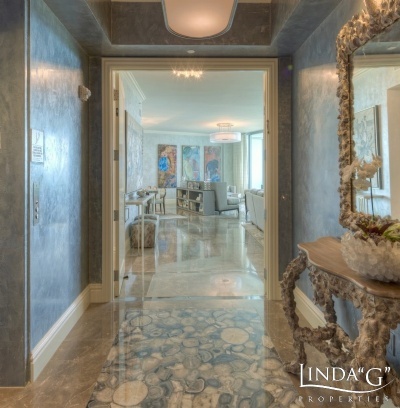 This unique oceanfront home was created by the award winning interior designer Jones-Kenna & Company. 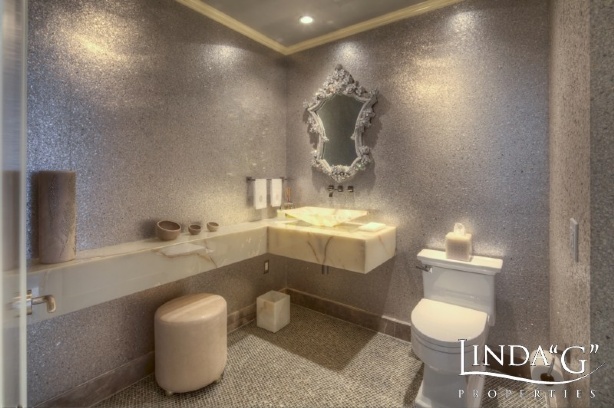 Meticulously completed to the highest caliber. 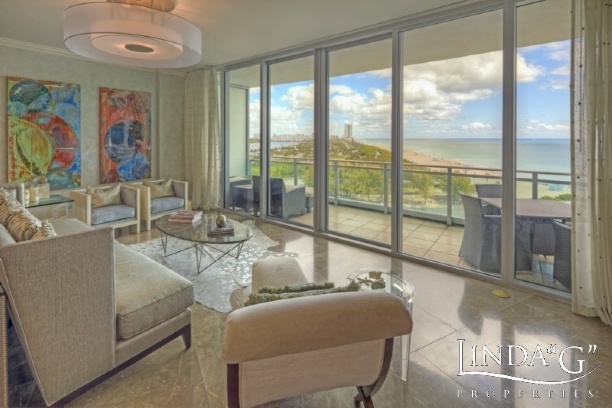 Flow-thru floorplan provides beautiful ocean views and evening sunset views from this luxury residence. 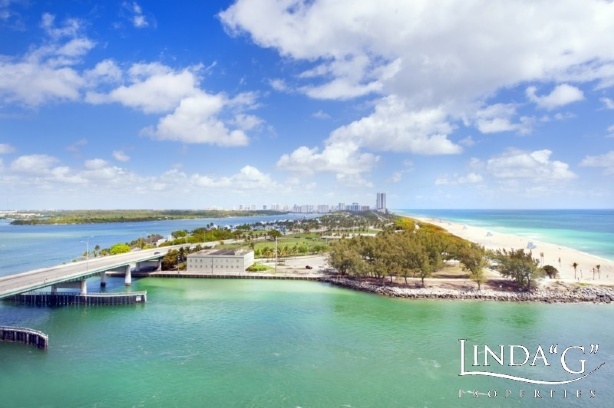 ONE Bal Harbour Resort & Spa offers exclusive amenities galore. 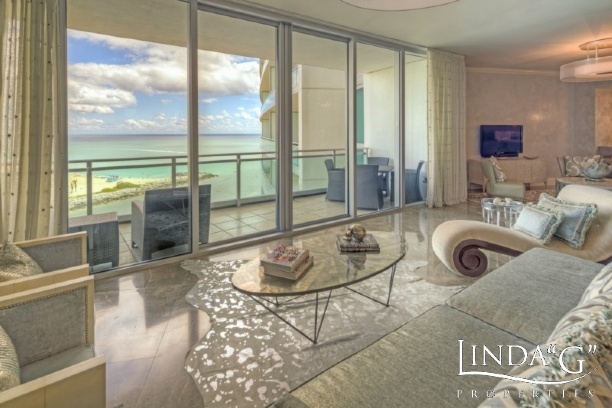 Access to the world class resort amenities and services including cabana beach service and much more.